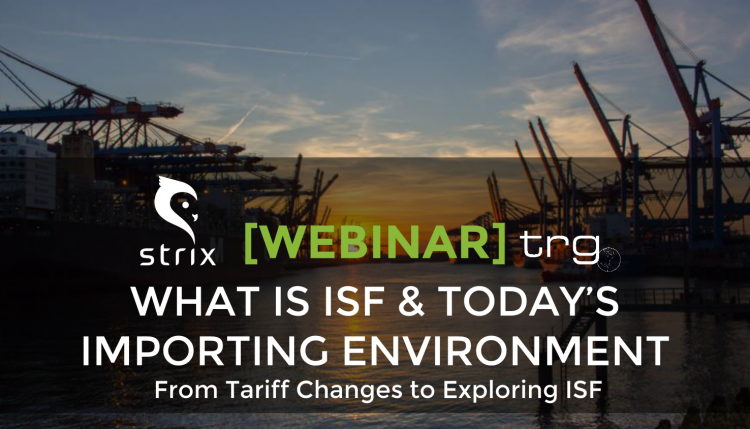 In a new webinar presented by Trade Risk Guaranty and Strix, we discuss the new tariffs on imports from China and Customs’ environment of enforcement. Under the current United States administration, importing into the United States has become more turbulent than ever. With new tariffs going into effect and being discussed week-by-week, it has become even more difficult for United States importers to navigate the world of international trade. 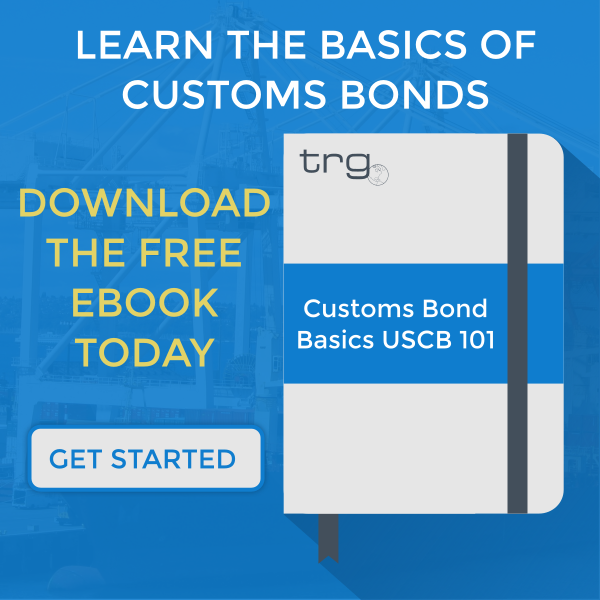 In order to aide those confused by recent administration changes, TRG hosted a webinar to help clarify the tariffs on imports from China as well as those imposed on steel and aluminum. 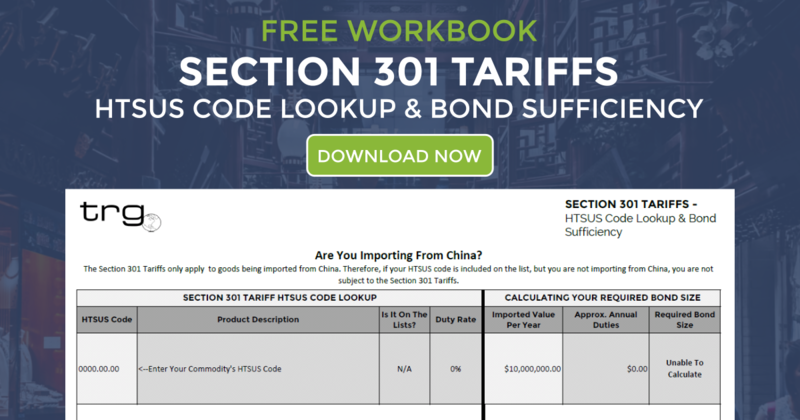 The presentation also includes an HTSUS code lookup that allows you to quickly see if your goods may be subject to the Section 301 tariffs. To download this tool, see the download link at the bottom of this post.